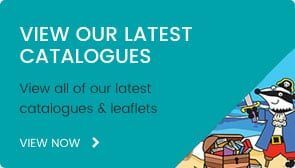 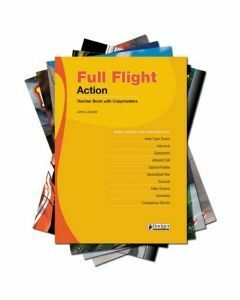 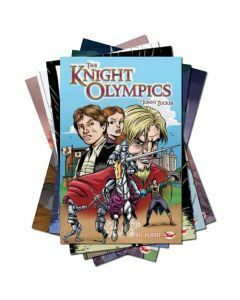 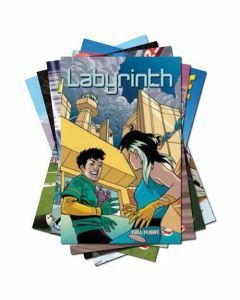 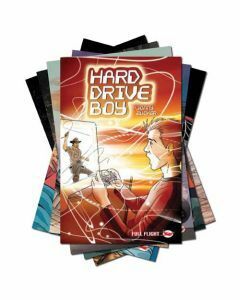 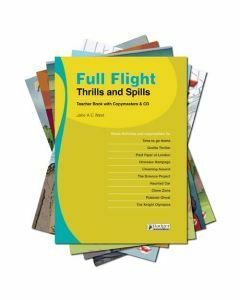 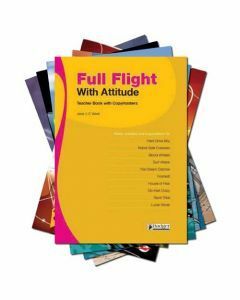 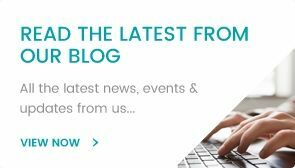 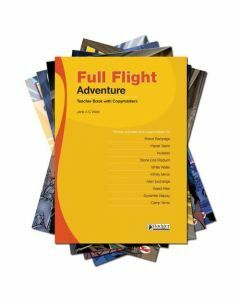 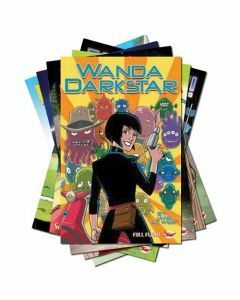 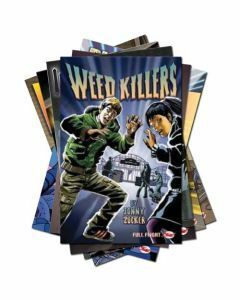 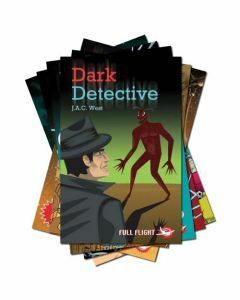 The very successful Full Flight series were developed to help reluctant readers get to grips with reading by providing a wide range of engaging and stimulating fiction and non-fiction titles. 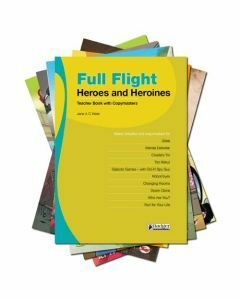 The very successful Full Flight series were developed to help reluctant readers get to grips with reading by providing a wide range of engaging and stimulating fiction and non-fiction titles. 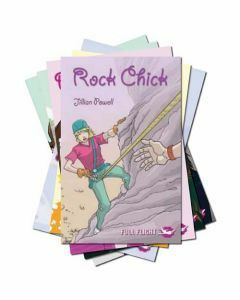 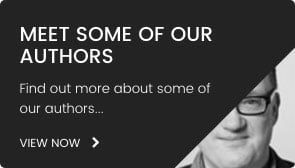 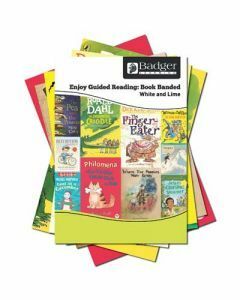 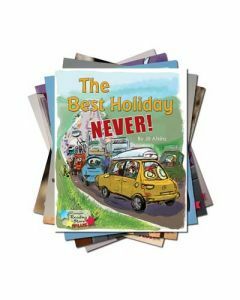 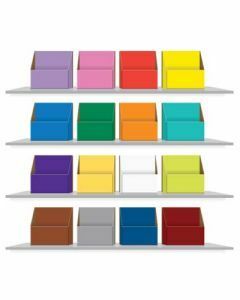 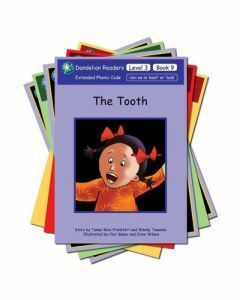 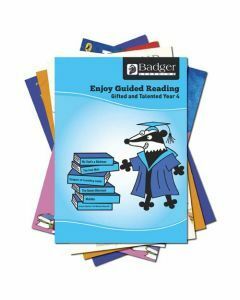 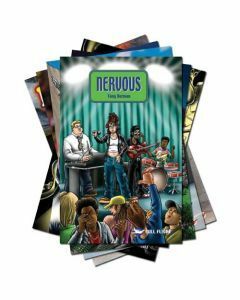 Each title has been written specifically with reluctant readers in mind, and has been carefully levelled and designed with dyslexia-friendly font and line spacing.